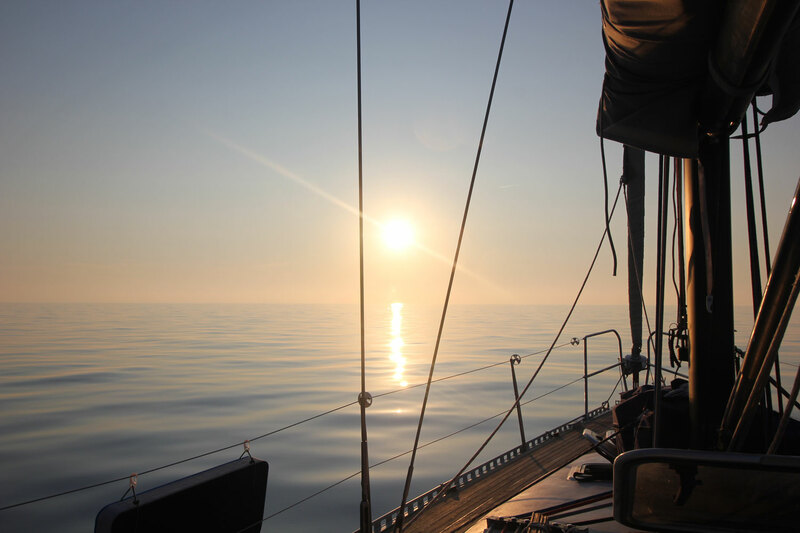 Athena Sail is made by people with a strong passion for the sea and navigation.We carry out excursions sailing both daily and weekly, weekend on boat and small cruises. 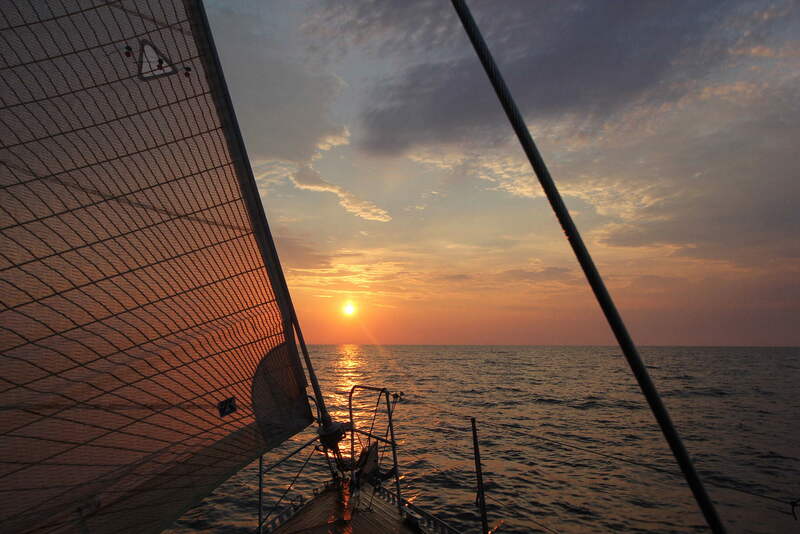 Athena is a private sailing boat, with a crew of two Sean and Lucia. 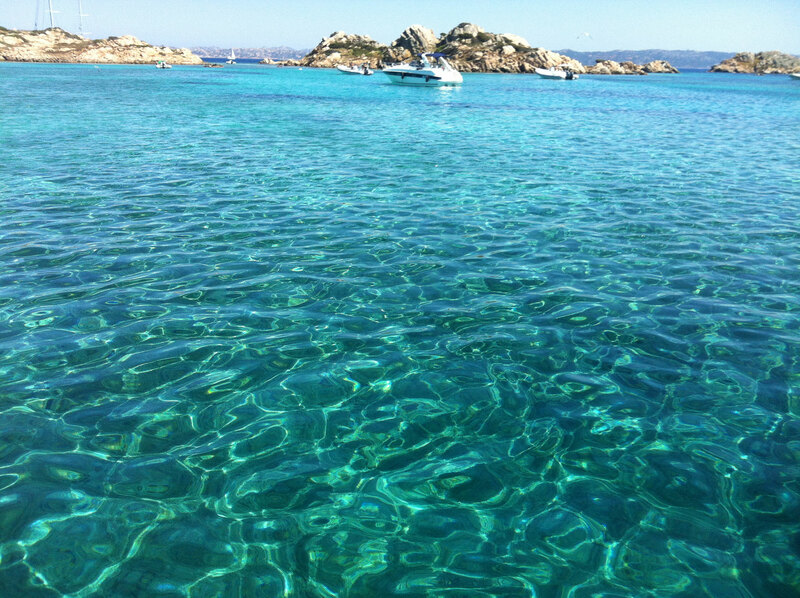 Our daily excursions are throughout the archipelago of La Maddalena and the Corsican islands of Lavezzi and Cavallo. Select the photo thumbnail going over it with the mouse and clicking on the title to see the corresponding gallery. Fill out the fields below and click “Send message” to contact us directly from the website. 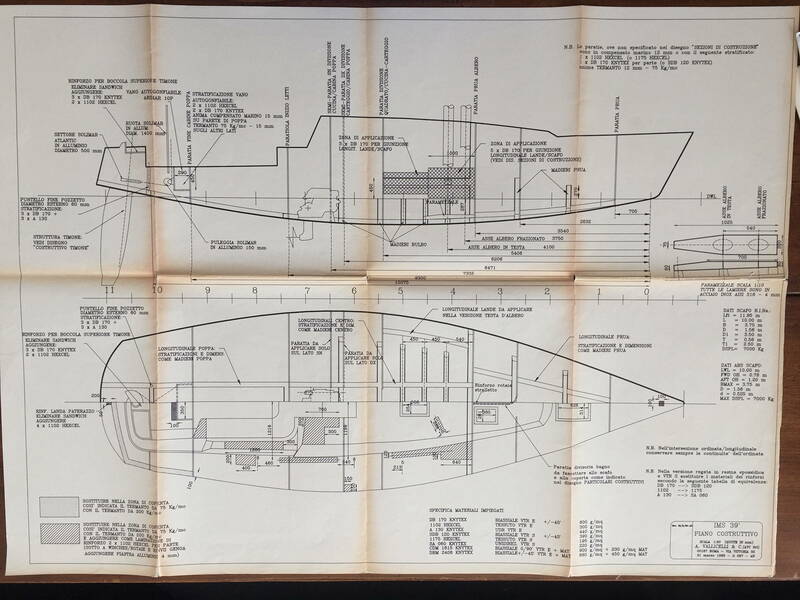 Athena is a sailing boat of 12 meters, built in Forlì from Italmodel on projects of the famous naval architect Andrea Valicelli. 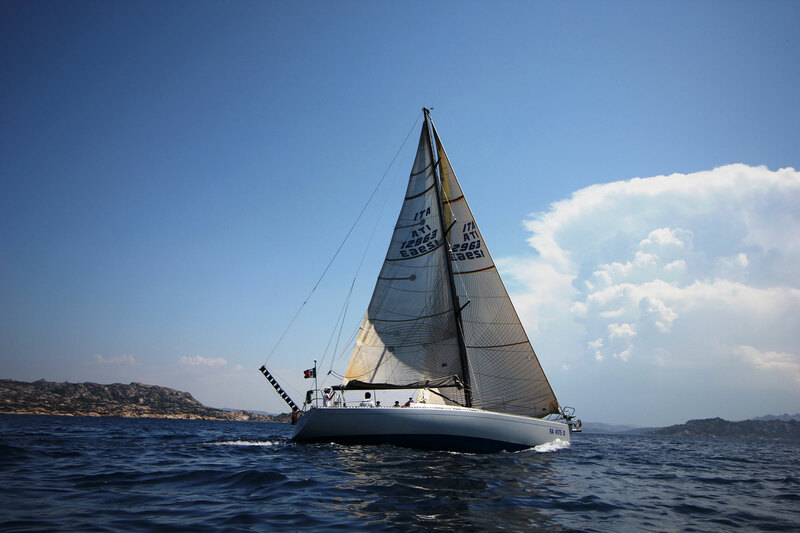 Originally designed for racing, based on the model Future 39 (IMS class), Athena is very fast but at the same time extremely comfortable for guests who are on board for the just a day and also for those who book longer charters. Il team di Athena Sail è composto da una coppia di ragazzi: la proprietaria ed il suo compagno, che già da diversi anni operano nel settore nautico con competenza e professionalità. Dopo anni di duro lavoro dipendente, presso numerosi armatori privati a Porto Cervo e ditte di noleggio o charter, realizzano il loro sogno di avere una barca propria. Si innamorano di Athena a prima vista e, dopo averla acquistata, parte la loro grande avventura per mare. 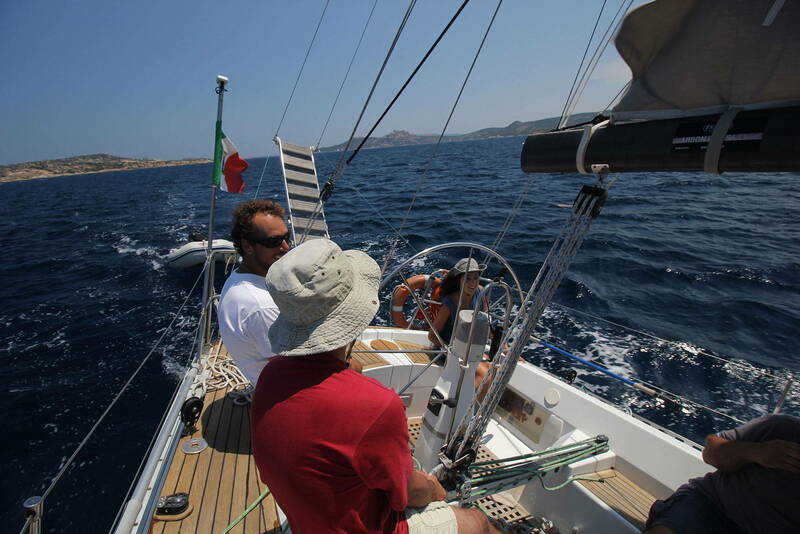 Athena Sail offer various types of services like the possibility of excursions are all day in the Archipelago of La Maddalena and the South Corsica, cruise around the Mediterranean or simple weekend excursion with overnight aboard. Athana Sail offre la possibilità di effettuare itinerari personalizzati su richiesta. Offre, inoltre, la possibilità di un uso esclusivo dell’imbarcazione per anniversari, compleanni, aperitivi serali, eventi o ricorrenze in generale. 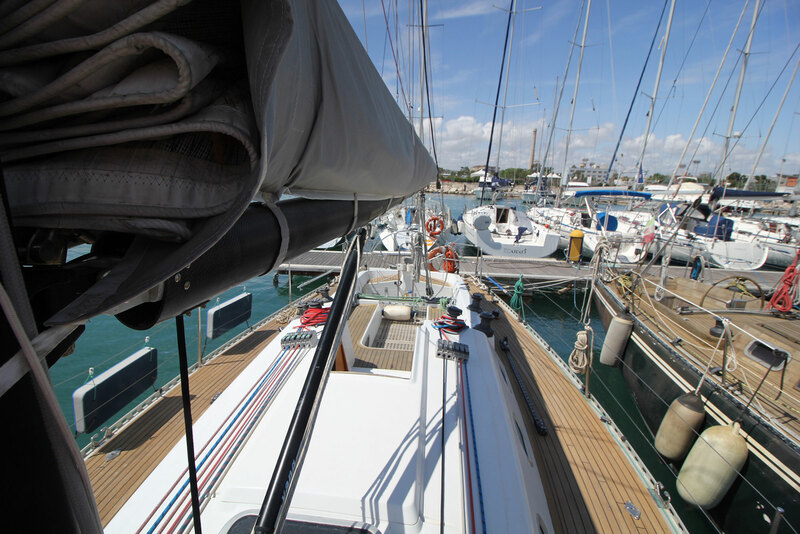 The lunch takes place on board of the boat and it is offered by Athena Sail to all guests. Inside the boat we have kitchen, sitting area with table, cabins bed and bath. Find us on Social Networks. Put “I like” and leave your reviews!